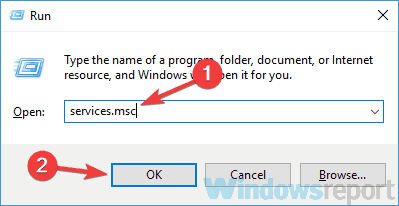 Issues with Windows Update can sometimes occur, and many users reported Windows Update cannot currently check for updates because you must first restart the computer so that a previous installation can be completed message on their PC. This message can be quite problematic, and in today’s article we’ll show you how to fix it. Windows Update cannot currently check for updates because the service is not running – In order to avoid this message, you need to go to the Services window and make sure that the required services are running properly. Windows Update cannot currently check for updates because updates on this computer are controlled by – This issue can appear if you don’t have the necessary privileges, but you can fix the issue using one of our solutions. Windows Update cannot currently check for updates message, how to fix it? According to users, sometimes Windows Update cannot currently check for updates message can appear due to problems with your registry. 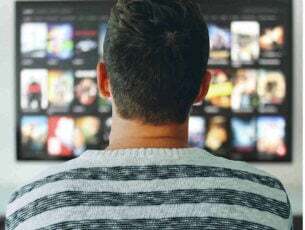 According to users, Windows creates RebootRequired key when Windows Update starts, and once the update process is finished, this key is removed. 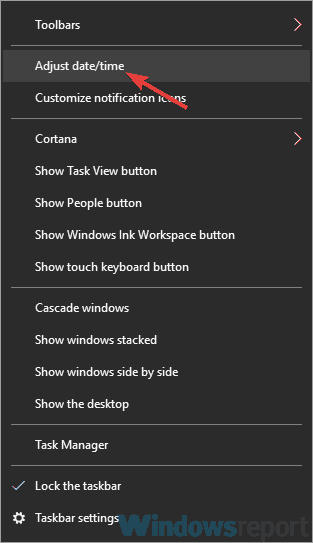 When Registry Editor opens, navigate to Computer\HKEY_LOCAL_MACHINE\SOFTWARE\Microsoft\Windows\CurrentVersion\WindowsUpdate\Auto Update in the left pane. Now right-click Auto Update key and choose Export from the menu. Enter the desired file name, choose a save location and click the Save button. In case anything goes wrong after modifying the registry, you can always run this file in order to restore it. Expand the Auto Update key in the left pane and search for RebootRequired key. If this key is available, right-click it and choose Delete from the menu. When the confirmation dialog appears, click Yes. After making these changes, restart your PC and the problem should be resolved. Right-click the clock icon on your Taskbar. 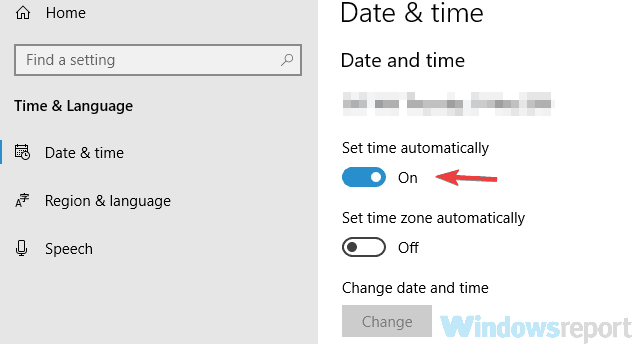 Choose Adjust date/time option from the menu. Now locate Set time automatically option and turn it off. Wait for a few moments and enable this feature back on again. After doing that, check if the problem is still there. If you want, you can also use the Change button to manually adjust your date and time. 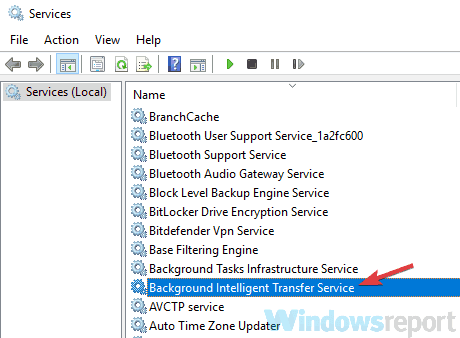 When Services window opens, locate Background Intelligent Transfer Service and double-click it to open its properties. 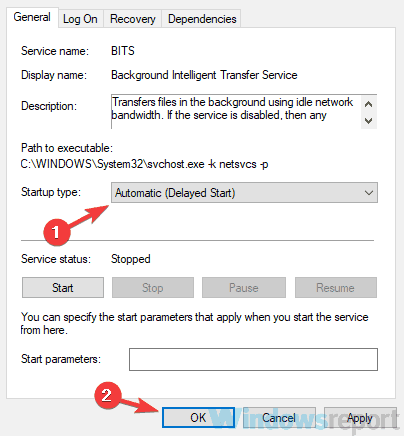 Set Startup type to Automatic (Delayed Start) and click Apply and OK to save changes. Now double-click Windows Update service and change its Startup type to Automatic (Delayed Start). After doing that, try to start both Background Intelligent Transfer Service and Windows Update service. After doing that, the problem should be completely resolved and everything should start working again. If you’re unable to update your system due to Windows Update cannot currently check for updates message, the problem might be a corrupted log file. To fix this issue, it’s recommended to find that log file and remove it or rename it. 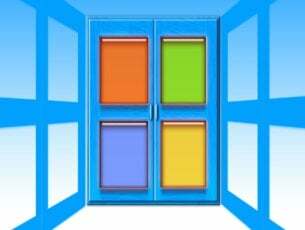 Open File Explorer and go to the C:\Windows\SoftwareDistribution\DataStore\Logs directory. Locate edb.log file, and rename it or delete it. After doing that, the problem should be completely resolved and you’ll be able to install updates again. 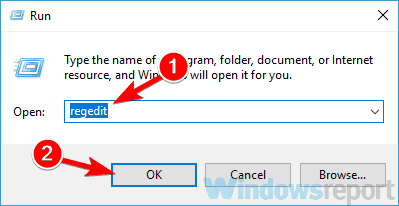 Several users reported The action can’t be completed because the file is open in Application Experience message while trying to edit this file. If this happens, it’s advised to start your PC in Safe Mode and try to rename or remove the file again. Select Recovery from the left pane. Now click the Restart now button. You’ll see a list of options. Select Troubleshoot > Advanced options > Startup Settings. Click the Restart button. You’ll be presented with a list of options. Select the version of Safe Mode you want to use by pressing the appropriate key. After you boot to Safe Mode, locate the log file and rename it or delete it. Open Command Prompt as administrator. To do that, just press Windows Key + X to open Win + X menu and choose Command Prompt (Admin). If you want, you can also use PowerShell (Admin). After these commands are executed, check if the problem is still there. 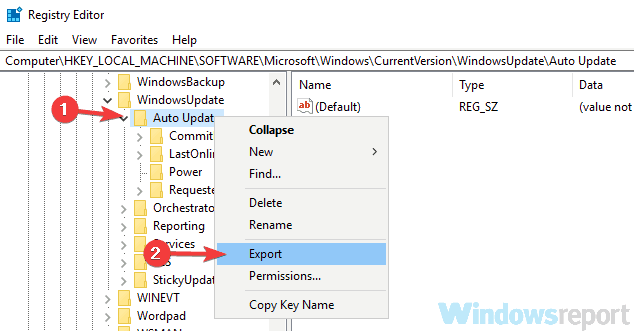 If you find this solution a bit tedious due to all these commands that you have to run, you can always create Windows Update Reset script and run and use it to run all these commands automatically. According to users, Windows update cannot currently check for updates can sometimes appear if there’s an issue with Windows Update. 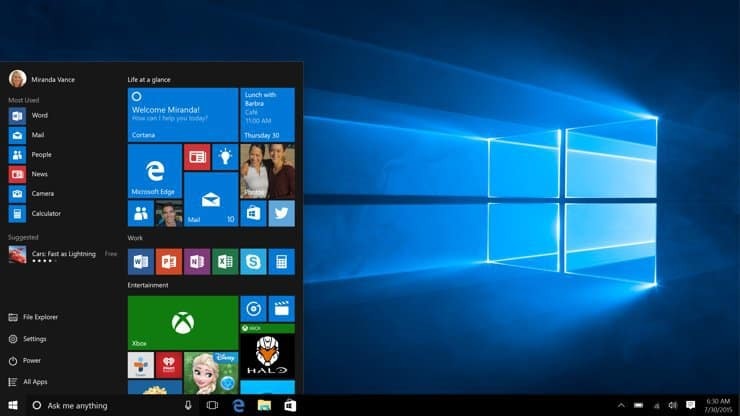 However, Windows 10 comes with with various troubleshooters, and you can use them to fix common problems. Select the Troubleshoot from the menu on the left. 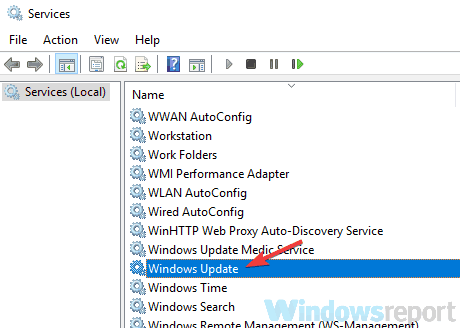 Pick Windows Update from the list and click the Run the troubleshooter button. If you’re getting Windows update cannot currently check for updates, you might be able to circumvent the issue simply by manually installing the updates. In case you don’t know, you can download the Windows Updates manually and install them on your own. In the search bar enter the update code. List of matching updates will now appear. Locate the update that uses the same system architecture as your operating system and download it. Once you download the update, double-click it to install it and follow the instructions on the screen. 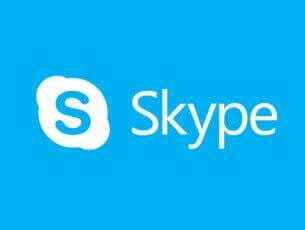 After doing that, you should have the latest updates installed and the issue should be resolved. Choose Upgrade this PC now option and click Next. Select Download and install updates (recommended) and click the Next button. Follow the instructions on the screen. Once you reach Ready to install screen you need to click Change what to keep. Once the setup is finished, check if the problem with Windows Update is still there. Windows Update cannot currently check for updates can be a problematic error, and prevent you from downloading updates, but we hope that you managed to fix it using one of our solutions.